As we draw to the close of OLLI's 40th year, we want to thank all those who wrote "Dear OLLI" letters. We have compiled "Notable Quotes" from the letters as a recap of the many thoughtful and heart-warming reflections. I met you, OLLI, on your 34th birthday, when I retired and joined your Science Book Club---a continuing delight. This semester I am amazing my spouse and grandkids with Magic for Grandparents. As OLLI celebrated its 40th anniversary we published in the Spotlight and on the website a series of “Dear OLLI” letters from members and instructors that describe how participation in OLLI has impacted their life and learning. We truly appreciated hearing from all of YOU! Thank you! Admission is free and no registration! * Note: In celebration of OLLI at Duke's 40th Anniversary, this is the fifth and film in OLLI Documentary Film Festival. Admission is free, but you must register by Monday, February 26, 2018 at learnmore.duke.edu Click on Advanced Course Search at the bottom of the page and enter the Course ID 2536 in the search box. Or call 919-684-6259. Non-members are welcome. Simply set up an account without purchasing a membership. * Note: In celebration of OLLI at Duke's 40th Anniversary, this is the fourth in a 5 part film series aired at Full Frame. 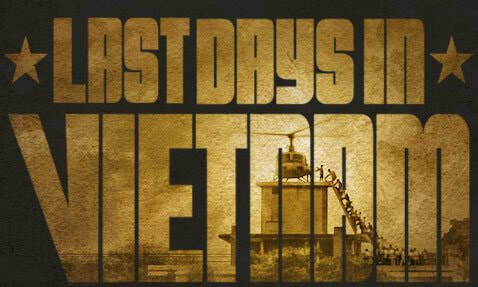 ​Watch for updates for the last film. * Note: In celebration of OLLI at Duke's 40th Anniversary, this is the third in a 5 part film series aired at Full Frame. It was fun and helped a worthy cause. On behalf of OLLI at Duke’s 40th Anniversary, 20% of all food and beverages sales were generously donated by Tomato Jake’s to Durham’s Senior PharmAssist. The 40th Anniversary Committee hosted OLLI Pub Trivia Night as a fundraiser for SeniorPharm Assist which helps individuals understand their Medicare benefits, helps seniors cope with medications, finding optimal sources and pricing for meds, and they even can help with affordability. Much like our OLLI organization, almost all work is done by volunteers, including retired nurses, physicians, and pharmacists. The event raised $292, provided fun and fellowship to our members, and contributed to the community. * Note: In celebration of OLLI at Duke's 40th Anniversary, this is the second in a 5 part film series aired at Full Frame. ​Watch for updates for the remaining three films. The OLLI Gala: A memorable celebration captured in pictures. It was the right question at the right time, and the answer was crucial to the creation of OLLI at Duke. 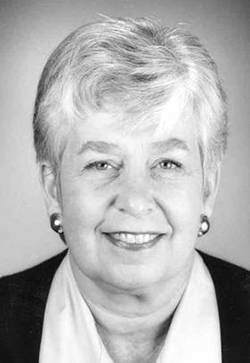 In 2004, Sara Craven was director of the Duke Institute for Learning in Retirement and was seeking foundation grants to help with that rapidly growing program for seniors, which was founded 40 years ago, in 1977. As part of that search, she contacted the Osher Foundation, which originally funded startup programs, but was turning its support to existing senior learning courses. So in 2004, DILR became the Osher Lifelong Learning Institute at Duke University. There was one more question – the name of the program. Osher required that its name come first. Some other universities balked at second billing. Duke did not and OLLI at Duke was created. It began with a $1 million grant from the Osher Foundation. After OLLI at Duke was well underway, another $1 million grant followed. Those grants became the nearly $2.2 million current endowment. It is managed by Duke, but the proceeds go entirely to OLLI, which uses the income for program improvements and expansion. Current expenses are financed through the $35 membership fees now provided by more than 2,200 members, and the $90 fees paid by senior/students for each course. Last year, 2,200 students registered for 5,600 seats in 390 courses, many of which were overbooked and with waiting lists. That goes to another point about the timing of it all. DILR began as attitudes and even the language was changing about seniors and retirees. When the bill that led to Medicare in 1965 was first introduced in the Senate, it was called health care insurance for the aged – people over 65. By the time President Lyndon B. Johnson signed it into law in 1965, with 81-year-old Harry S. Truman beside him, the terminology had changed and it was health insurance for the elderly. Over the years that followed, the description changed to seniors. Older Americans are the fastest growing group in the U.S. population, and that rate is increasing. So is the number of seniors seeking to learn in retirement. The era of rocking chair retirees is long past. “We’d started something larger than I realized, I thought to myself.” She and sociology Professor George Maddox organized DILR, and that began the process that led to OLLI at Duke. OLLI at Duke Director Garry Crites is working to manage growth he calls “amazing” and “one of our greatest blessings and our biggest challenges.” The university’s direct support of OLLI involves managing the endowment and providing the headquarters at Bishop’s House on the East Campus. That provides space for offices and three small classrooms, barely a start in providing room for the vastly expanded roster of students and courses. He is always looking for classrooms – and for parking, which is a constant problem. Most OLLI classes now are held at locations away from the campus. “Somehow, OLLI at Duke keeps expanding and flourishing despite the growing pains,” he says. 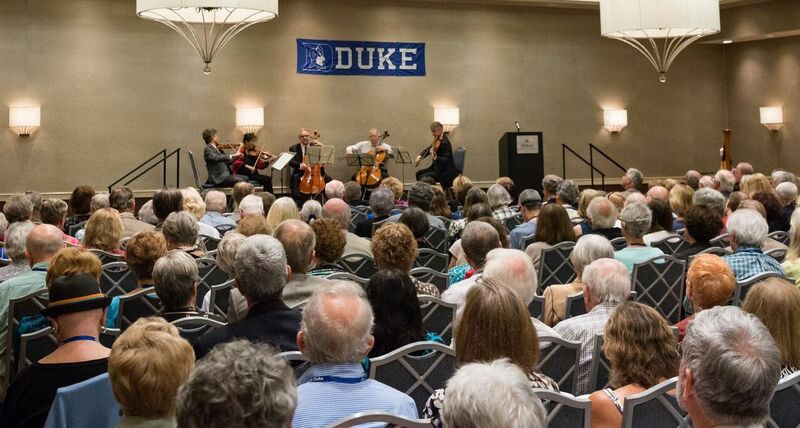 ​OLLI at Duke is one of 120 lifelong learning programs in the nation, supported by the Bernard Osher Foundation. Osher is a native of Biddeford, Maine, where he began his business career running a large hardware store and as owner of an amusement park at Old Orchard Beach. He moved on to finance in New York and banking in California, building his fortune to become one of the world’s richest men and one of America’s leading philanthropists. He created the Bernard Osher Foundation in 1977. Walter R. Mears was a national political reporter, Washington bureau chief, executive editor, vice president and columnist during a 45-year career with The Associated Press. He won the Pulitzer Prize for national reporting in 1977 for his coverage of the 1976 presidential campaign. Mears began his AP career in Boston and Montpelier, Vt., joined the Washington bureau in 1961, and was there until his retirement in 2001, with a five-year tour in New York as executive editor from 1984 until 1989. He is the author of “Deadlines Past,” on the 11 presidential campaigns he covered for the AP, and with John Chancellor of NBC, “The News Business,” and “The New News Business.” His wife, Fran, is a former AP bureau chief in Baltimore and served as managing editor for news at Gannett News Service in Washington. They live in Chapel Hill, N.C. Mears is a Phi Beta Kappa graduate of Middlebury College in Vermont. Excerpts from the full article by Stuart Wells at Duke Today. Learn more about Stuart Wells. 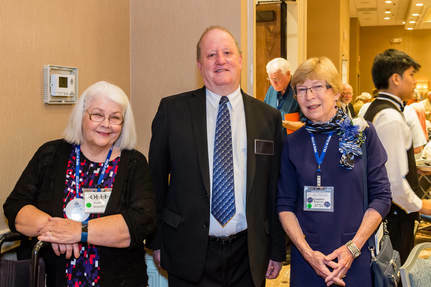 More than 350 local residents celebrated the 40th anniversary of the Osher Lifelong Learning Institute (OLLI) at a festive convocation in a ballroom of the Durham Hilton Sunday. What began in 1977 as the Duke Institute for Learning in Retirement (DILR) with 47 people signing up for 12 courses to keep intellectually active in retirement is now a landmark of the Triangle. OLLI, a non-degree program of Duke Continuing Studies and Summer Session, today serves more than 2,200 members, with a typical growth rate of six percent a year. At the anniversary reception, OLLI Director Garry Crites said the program now comprises a group of world-class instructors offering a “continuing education worthy of the Duke name.” OLLI members are still dreaming as they seek to build programs and serve all of the Triangle region, Crites added, including under-served neighborhoods. Guest speaker Grant Llewellyn, music director of the North Carolina Symphony, interwove stories from his love of music and soccer, which he described as “the everyman sport, the beautiful global game” that he played as a student at Cambridge, including against a visiting Chelsea team in a special 1981 exhibition. Both a soccer match – with 22 players employing their feet – and a symphony concert – with some 200 players almost exclusively using their hands -- are similar, he said, in that they “happen live, in the moment,” and are successful when they entertain through both individual precision and effective teamwork. 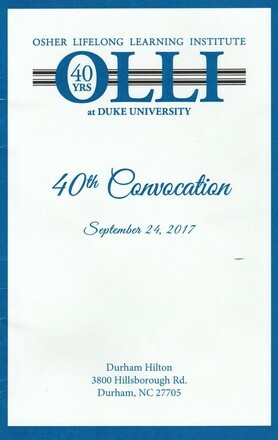 ​We began OLLI's 40th anniversary celebration with our Convocation, held in the University Ballroom at the Durham Hilton. It was a SOLD-OUT event. The reception that followed nourished the body and spirit. It featured hors d'oeuvres, beverages, and time for socializing. 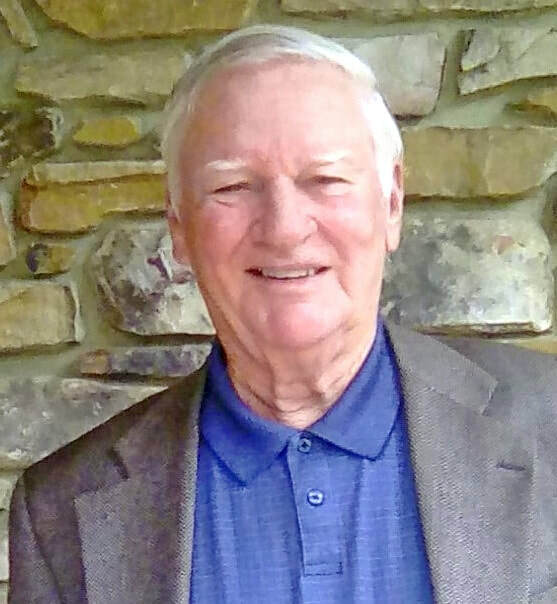 To know more about Grant Llewellyn, click HERE. 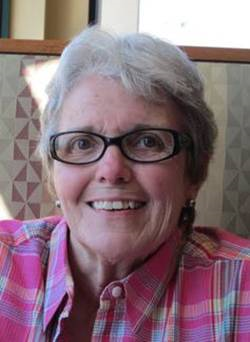 ​To know more about Winifred Garrett, click HERE. View a copy of the program here. 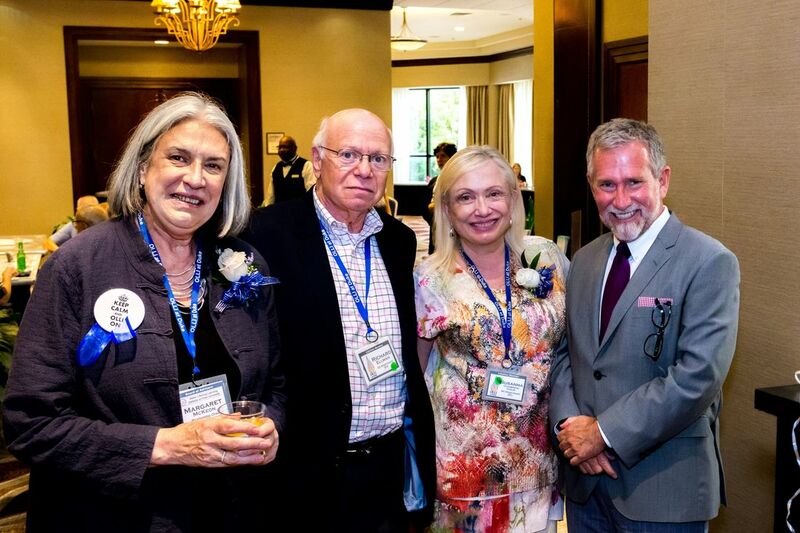 Jean O’Barr, a former director of Duke Continuing Studies, says a chance encounter with a crowd of retirees enrolled in a continuing education short course convinced her that a lifelong learning institute could be successful. ​When it was founded in 1977 as a joint venture of continuing education and the aging center, the Duke Institute for Learning In Retirement (DILR) followed a model of the New School for Social Research. Members taught each other for the first several years, but eventually they tired of teaching every term, says former director Sara Craven. “Gradually, non-members were asked to teach and the program took on new life,” she wrote in a DILR history. “I think we had no idea how popular or important DILR would become,” says O’Barr, who is a longtime OLLI member. “The skills and enthusiasm of the original members exceeded anything I had experienced with adults in classes before." Now numbering more than 2,200 and a $2.1 million endowment, OLLI members have fueled an expansion of classroom venues -- mostly concentrated at The Bishop’s House on East Campus and Judea Reform Congregation.